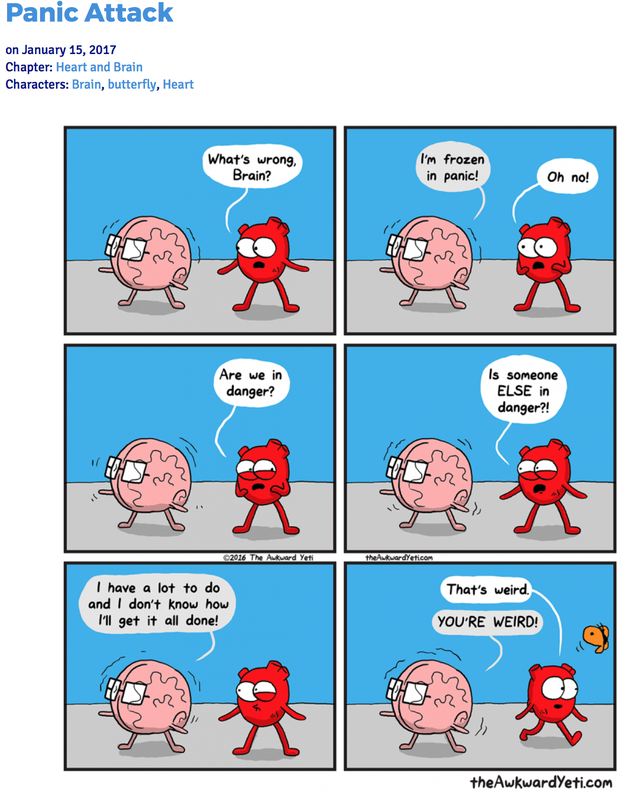 The Awkward Yeti nails it again. Funny as presented here, but also a terrifying, confusing, and incredibly frustrating response to have! In the midst of stress and conflict, this is sometimes reality for empaths, INFJs, introverts and many people with a traumatic past.